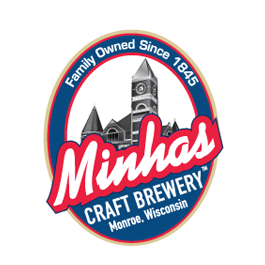 The heritage and tradition of hand-crafting some of the finest beers in the world dates back to 1845 here at the Minhas Craft Brewery. We hope you’ll use this guide to learn more about our different brews. Our beers are great when drank alone, but we’ve given you some cheese and food pairing ideas here as well. Cheers! In 1985 our brewery became the first to produce a flavored malt beverage in the US when it started producing Savannah Coolers and Hoopers Hooch Coolers. The brewery was ahead of the times back then and still are today. We have invested in the most cutting edge technology to produce a world class malt alternative. We produce ready to drink flavored malt beverage in a variety of flavors with alcohol content ranging from 5% to 12%.